This is a superior model rocket kit, much more rugged than Estes' offering! Plastic fins and mounts make assembly a doddle thanks to Klima's Quick and Easy system (also a feature in their Six Packs). 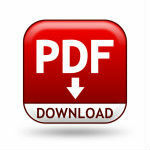 Delphinus builds in under and hour. A ejection baffle is included, so wadding is not needed. 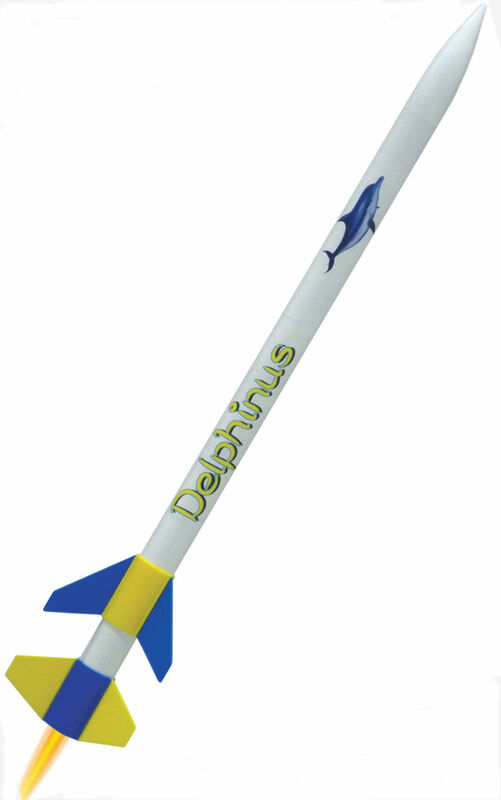 The large lettering and the dolphin stickers make it an easy to decorate your Delphinus. Klima's Igniter sticks (included with booster motors like the B6-0, C6-0 or D9-0) ensure nearly instantaneous ignition of the second stage. You can start with a B6-0 booster and an A6-4 upper stage to hone your recovery technique and then go all the way to D9-0 booster and D9-7 upper stage for ultimate altitude. Team work required to get it all back!